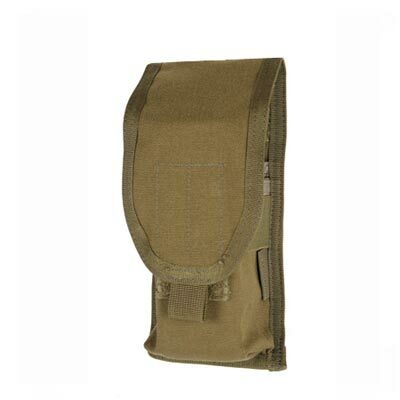 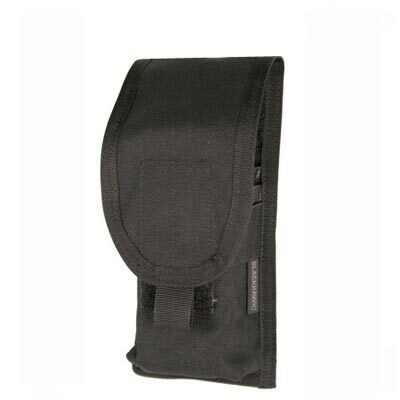 This Blackhawk Molle S.T.R.I.K.E M4 Staggered Mag pouch holds 2 M4 Magazines and is ideal for mounting on any Molle S.T.R.I.K.E compatible vest, bag or rucksack. 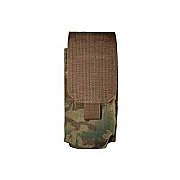 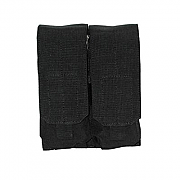 The Molle S.T.R.I.K.E M4 Staggered Magazine Pouch was designed by Blackhawk to aid in speed and ease during military operations and assaults. 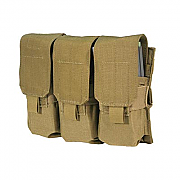 All Blackhawk Molle S.T.R.I.K.E pouches are designed to be opened at speed with one hand. 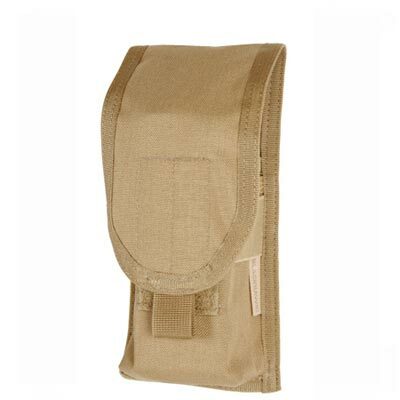 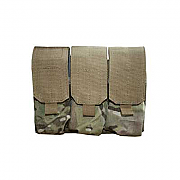 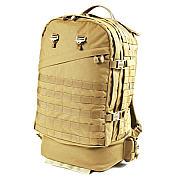 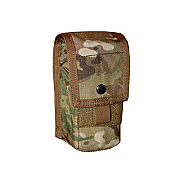 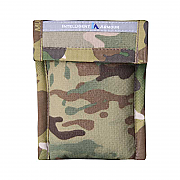 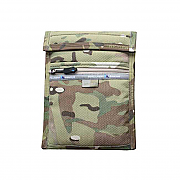 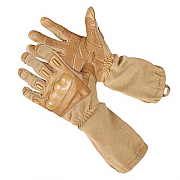 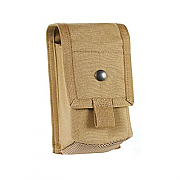 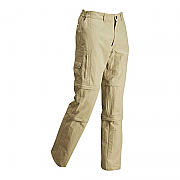 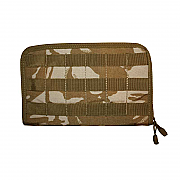 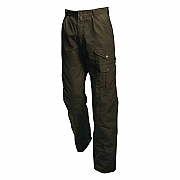 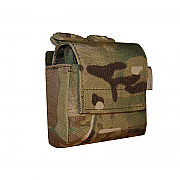 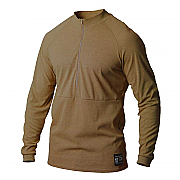 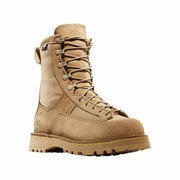 The fitting of any Molle or S.T.R.I.K.E Pouch is fast, simple and secure.